The Macmillan Brown Centre for Pacific Studies offers Master's and PhD students the opportunity to study contemporary and historic Pacific issues from a range of disciplinary backgrounds. A Pacific Studies Master's degree is research-focused and offers students the opportunity to study contemporary and historic Pacific issues from a range of disciplinary backgrounds. If you are interested in undertaking Master's study, please contact us to discuss your research interests. Find out more about undertaking a Master of Arts (MA) at UC. 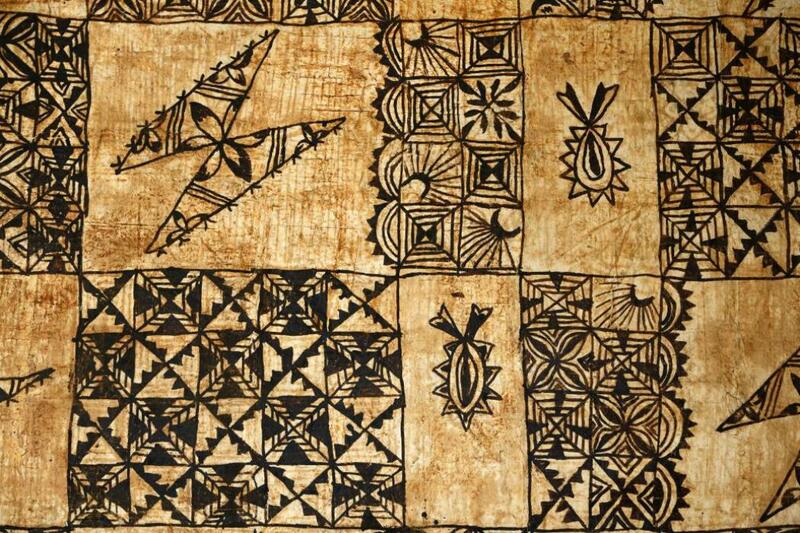 A Pacific Studies postgraduate degree offers students the opportunity to study contemporary and historic Pacific issues from a range of disciplinary backgrounds. Prospective PhD scholars need to have achieved a minimum B average Master of Arts or have substantial experience in a relevant field. If you are interested in undertaking PhD study, please contact us to discuss your research interests and we can put you in touch with a potential supervisor. Find out more about undertaking a Doctor of Philosophy (PhD) at UC. The UC Pasifika Doctoral Scholarship is available to Pasifika students. To apply for PhD funding at MBC complete the Application for PhD research related funding form. See the Scholarships database for the full list of available UC scholarships. To develop a wider understanding of the Pacific Island region. This objective is based on the assumption that the level of scholarly awareness and understanding of the Pacific Islands within UC and in New Zealand generally is limited, especially in view of the fact that geographically and historically New Zealand is a Pacific island. The programme helps fill that gap, as well as contributing to a better understanding of New Zealand's relations with its Pacific Island neighbours, and of New Zealand's Pacific Island communities. For Pacific Island New Zealanders, the programme may contribute to a better understanding and appreciation of, as well as increasing their pride in, their indigenous Pacific Island cultures. To provide a Pacific focus to various disciplinary areas in the University. On the basis of the Centre's earlier involvement with students carrying out research under the auspices of other teaching departments, we at the Macmillan Brown Centre for Pacific Studies came to believe that there is a demand from well-qualified students both from UC and other universities to apply skills from their disciplines to Pacific-related research. A teaching programme on Pacific Studies at postgraduate level will contribute to meeting this demand. To better utilise the special resources of the Centre. At the Macmillan Brown Centre for Pacific Studies, we believe that we have special resources which can be used to support a teaching programme in Pacific Studies. For example, the Centre's Research Scholar Programme has attracted a number of reputable scholars from both the Pacific countries and elsewhere. To train future scholars with interests in the Pacific. It is hoped that the programme will recruit and train future Pacific Studies scholars and researchers, both from the Pacific Islands and elsewhere, and thus contribute to maintaining scholarly interests in the Pacific Island region.